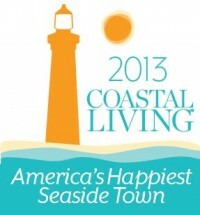 Ready for “Low Country” living in Coffin Point? 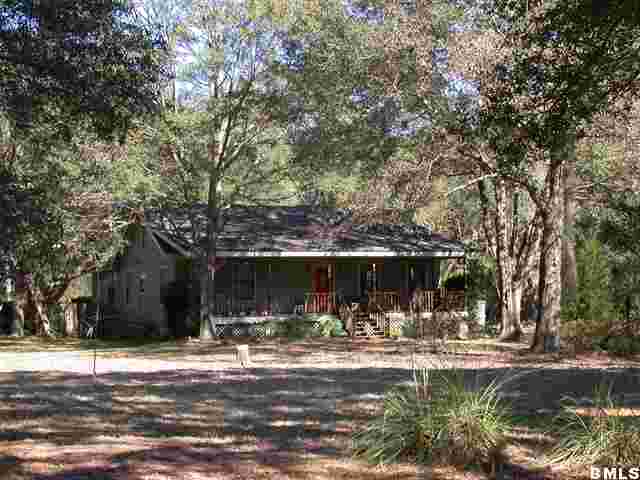 Almost 3 acres with a 2300 sf, 3 bedroom, 3 bath, low country, updated cottage. There is a large front porch, a screen porch, a rear deck, several utility sheds and the garden is ready for planting. Or relax & take a short walk or golf cart ride to the beach where you can fish, crab, clam or just hang out. 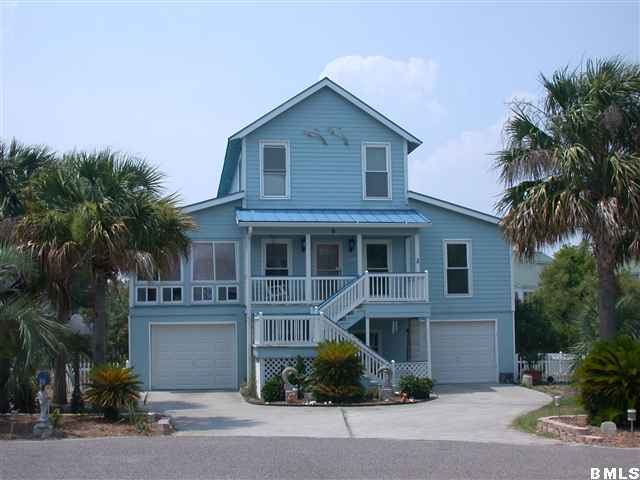 Great beach home on lagoon at end of culdesac with marsh and Harbor River views. 2 minute walk to sandy beaches of Harbor Island. Home has never been rented. All lower level is enclosed for parking two cars, workshop and plenty of storage.